This episode is about legends and keeping on with the theme, we are joined by radio legend Irma G. Irma has been on the airwaves in Cape Town for over 21 years. The Bonteheuwel born radio DJ has a true connection with the communities all across the Western Cape. Irma began her radio career at Kfm, after being discovered by it’s station manager, Clive Ridgeway. 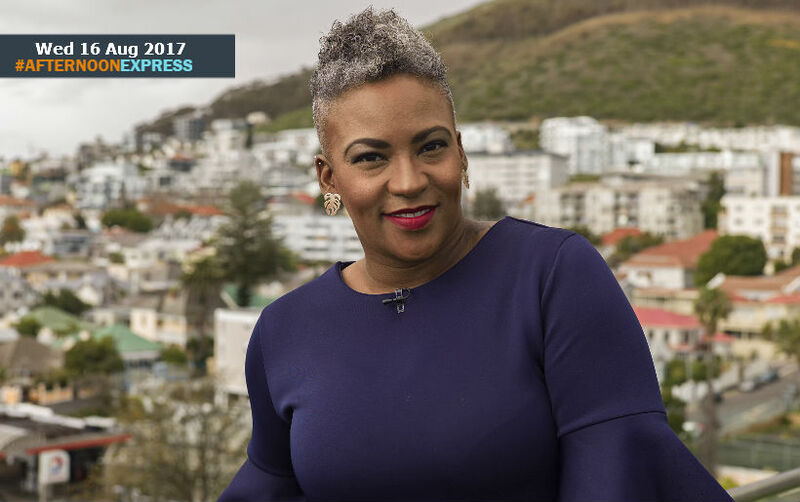 Since then Irma has gone on to work at some of Cape Town’s top radio stations throughout her long and illustrious career such as GoodHope FM and now Heart 104.9FM. She is also an established MC, having MC’ed the Micheal Jackson HIStory, she was also the first local MC to introduce major international headline acts, at the first ‘MTV Staying Alive AIDS Concert.’ she was also one of the first female DJ’s to host an R&B and Hip Hop nights in local clubs.